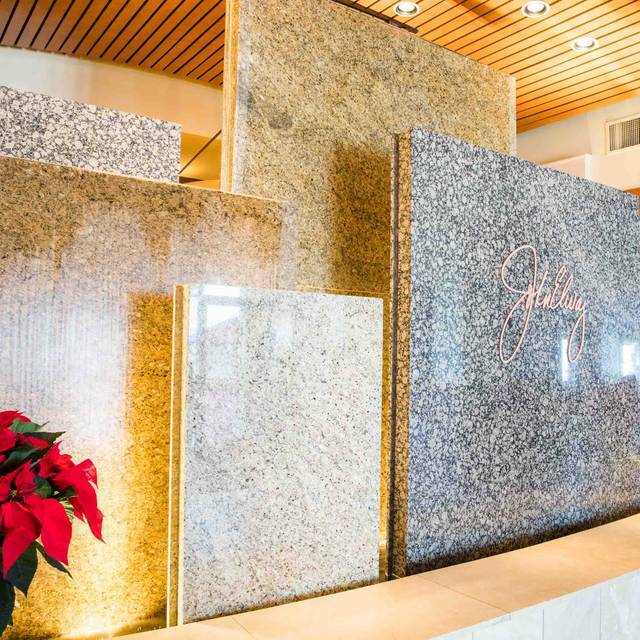 You must make reservations at least 5 minutes in advance of the time at Elway's Cherry Creek. Complimentary valet service at our front door, and we validate for an unlimited amount of time in the Cherry Creek Mall "Pay to Park" lots. Live music in the lounge Th-Sat. thru mid-August! 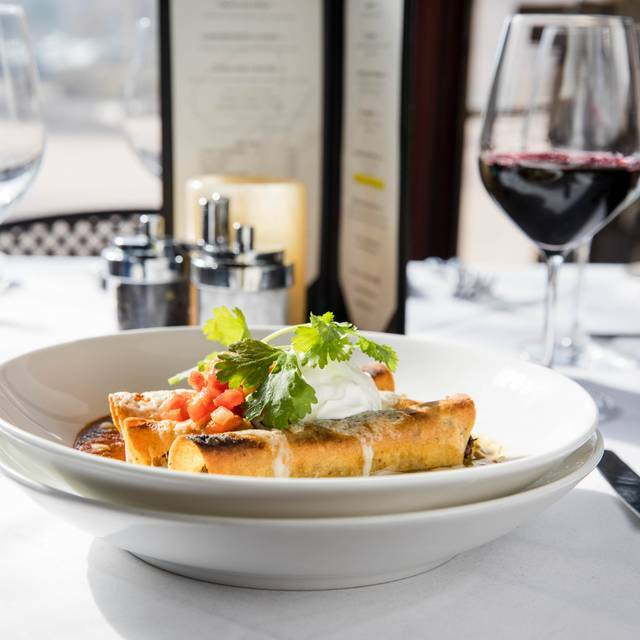 Come and enjoy an Elway's tradition! 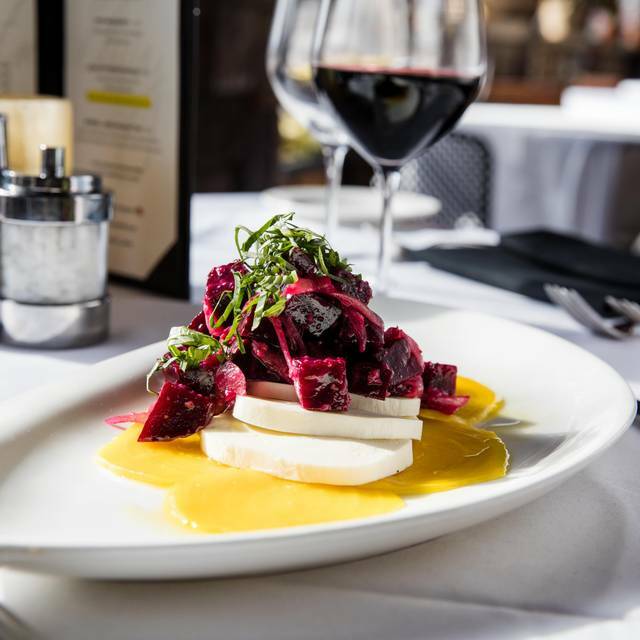 Elway's Cherry Creek Colorado Steakhouse offers 100% USDA Prime Beef steaks, hand-cut on the premises, as well as seasonal seafood selections, all in a contemporary and inviting atmosphere. 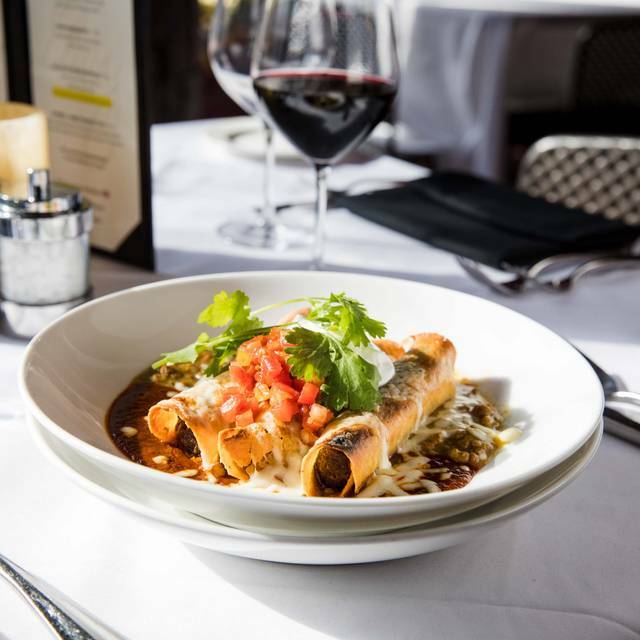 Our fresh menu selections are accompanied by an extensive and reasonably priced wine list and delivered with genuine hospitality and attentive service. 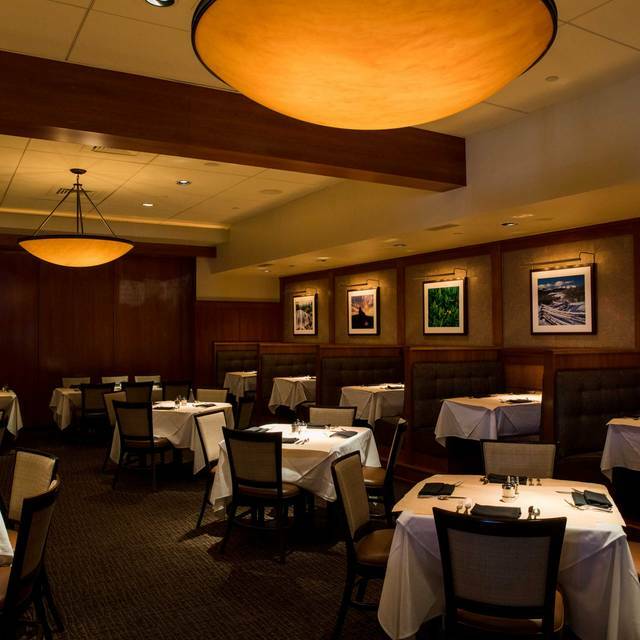 With private dining options to accommodate 6 to 65, Elway's Cherry Creek is always the perfect setting for any occasion. Awesome restaurant worth every penny the food allways amazes me and my wife with the taste quality and quantity. We allways leave pleased with a smile on our faces. In addition to being overly noisy, it was disappointing to have one of my guest's entree not even close to being prepared the way she had ordered it, and had to have returned while the rest of ours had theirs. Also my entree was not even close to being even warm. Our waitress was not at fault and was very gracious in the way she handled the situation. We used to really like Elway's. However, this last experience was somewhat disappointing. The service was a little below standards, as some wrong food was brought and one dish fairly later than the others. We were just underwhelmed compared to past experiences, especially for the prices that they charge. As always the food, drinks and atmosphere was outstanding. This was probably our 20th time we have dined there in the past 10 years. Wifes filet was under cooked, My porterhouse just wasnt the same as it used to be. Not sure if the cut of meats have changed or if the chef has changed. Still good but no longer exceptional ! As a home cook, I expected a restaurant type chef to reached out the box. I purposely cook steak 2 days prior to see what my wife would say. When we left the restaurant she started that my steak well beat back what we ate. Again this review is just my opinion. Really good. I’d go again. Perry’s and Del friscos are similar, but I really liked this. They did a great job for my birthday! 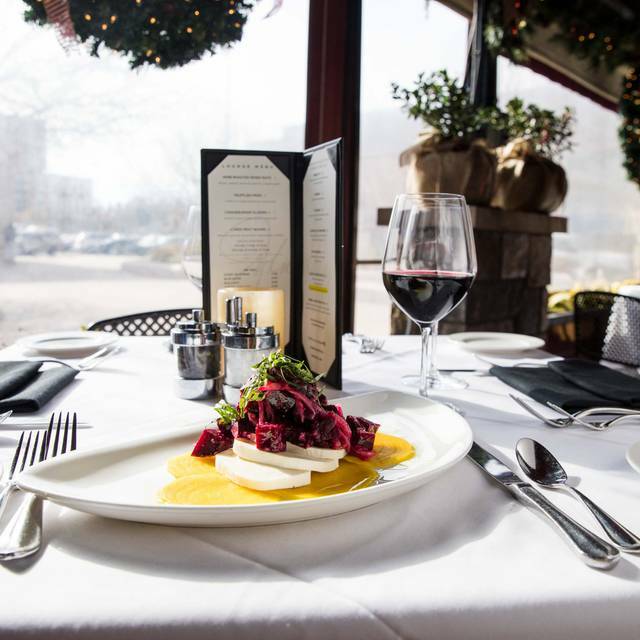 One of the best restaurants in the Denver metro area! This was SO much better than I expected, I'm not sure why my expectations were so low. They had a great gluten free menu and the waiter was knowledgeable and friendly while explaining my option. The food delicious!! They even made a special dessert accommodation for me! I would absolutely recommend this restaurant and would absolutely eat here again! I ordered a no bone ribeye, and thought I was served a new york. After talking to our server, he assured me that, that was the way the ribeye was cut. It was a lean piece of meat, without the marbling of a typical ribeye. None the less, it was perfectly cooked, very juicy and delicious. I would definitely recommend Elways ! Not worth the money. Food wasn't that good. Lobster tater tots were lousy. Definitely not worth $19. Where was the lobster?????? 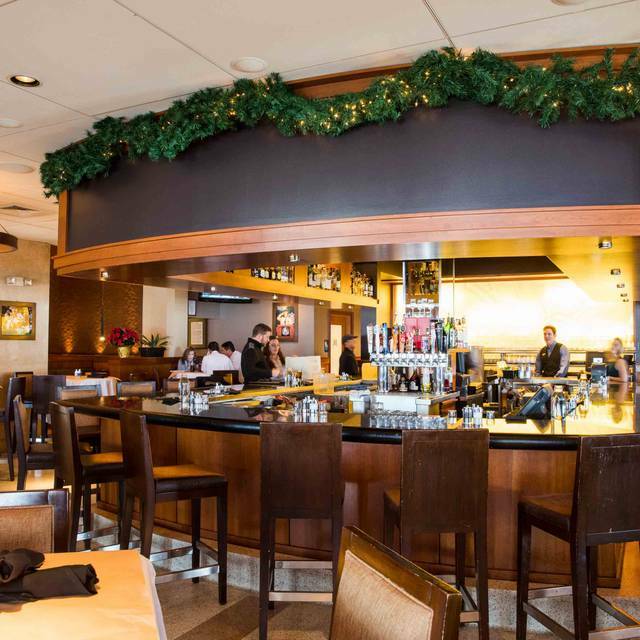 We go to Elway's Cherry Creek for brunch every couple of months and always have a good experience. The food is good and the portions are generous. The menu has a good variety and you can do breakfast of lunch type meals. Our server Jason is an amazing server and friend to us. The food is fantastic!!! 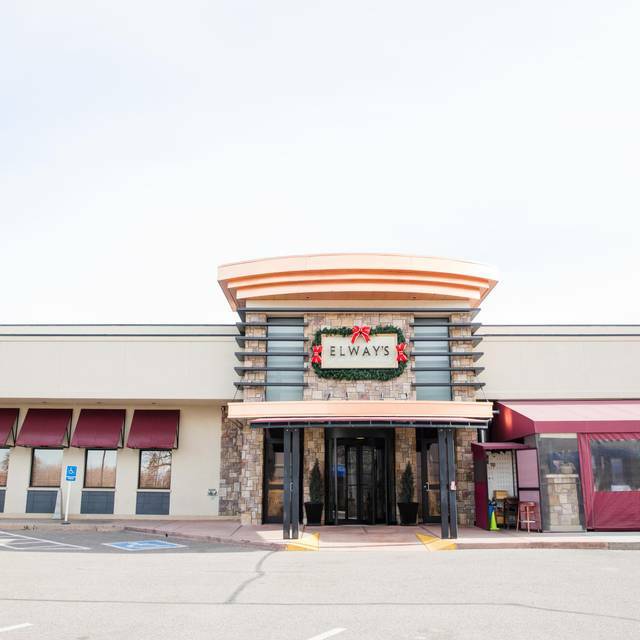 Love Elway’s - the best steakhouse in Denver area. Great service! Roasted artichoke was very nice. Food was of high quality, but what made this dinner a great experience was our server, Savannah. Tremendous personality! Lobster tater tots ... to die for! Steak is probably the best in town. Vegetables were cooked perfectly not as in past visits when they were over cooked. Overall I would say Elway’s is back to its peak days. 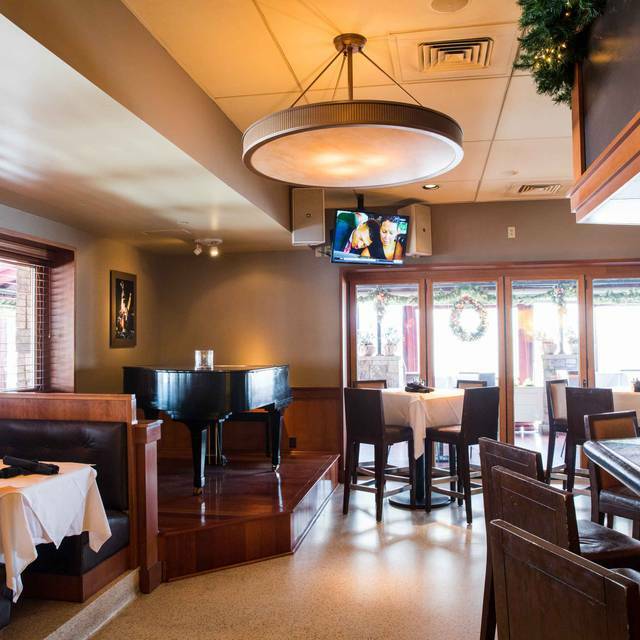 we have a good time , great food , service there. Love the onion rings as an appetizer and John's salad now is one of my favorite dish. My husband and friends choose Filet and they look marvelous, with a lot of french fries. My steak was actually really flavorless. I had the butter filet and was actually shocked. I have always had great service and food prior but this unfortunately was not good. My fiance's prime rib was good though. Haven’t been here in years. Food and wine top notch. Had the short ribwith brussel sprouts. Excellent. Fish special was good. Meat dishes much better than fish. Salads also good. Will return. Dinner with my Grandson. Great food and wonderful experience. Our waiter was perfect! Always excellent with weekend brunch a great value. Comfortable! One of our all-time favorites. A special treat. Excellent in all ways. Not cheap. Fantastic steaks. Amazing cocktails. Great service -- Steve is the best, friendliest, most knowledgeable, most efficient server I've ever seen! The food was nice, the service attentive, the seating adequate...but I wasn't satisfied that what we received was quite worth the cost of the experience. It was worth a try, though. Perhaps if we'd be on an expense report I could have felt better about it? I asked my server if the bread was fresh. She said yes, just out of the oven. This was a lie. I tried it and told her I wanted fresh bread which she eventually brought. The food runner said “here is your farmed salmon”. The menu indicated the salmon was from Vancouver Canada. In addition the salmon left a bad taste in my mouth for hours. I have never had a bad experience in many previous dining experiences here. The chef and management changes seem to have had a negative effect. The food and service we got once we were seated were good, but it was quite annoying that we had to wait a half hour for a table even though we had a reservation. And then it was a table in the bar, not the main restaurant. They should manage their reservations better. Also, there was a fight in the bar that spilled out into the lobby while we were waiting! Not the restaurant's fault of course, but it was pretty strange to see that in a classy place like Elways. Dinner and a show, lol! The steaks were good but not the best I've had for that price. It was my dear friend’s birthday and we wanted to stay in the neighborhood . Everything was just as expected from valet to our table service from Will to the sommelier. Excellent . Thank you for making her birthday a nice evening out. Our regular place.we always ask for Jason he’s just a great guy and fantastic waiter. Everything is great. Wine list excellent.